When I asked for the check after breakfast that first morning in New Orleans, the waitress offered me my choice of a to-go cocktail. It took me by surprise until I remembered that in this city, sipping on the streets is not just allowed, it is encouraged. 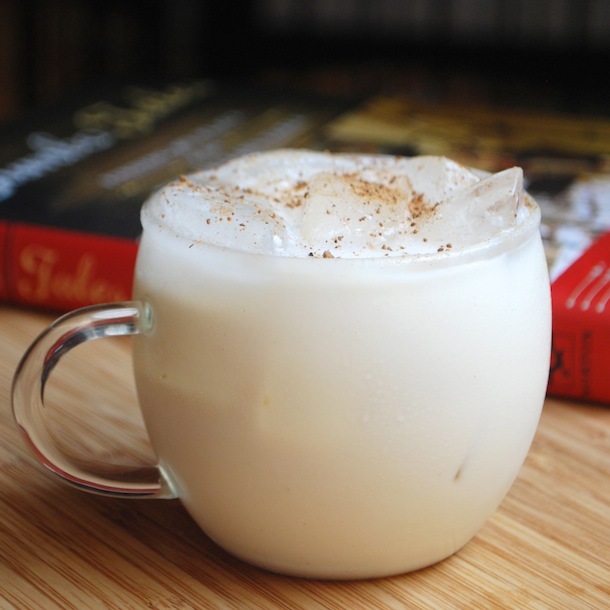 As she rattled off the list of options, my ears perked at the mention of a Brandy Milk Punch. 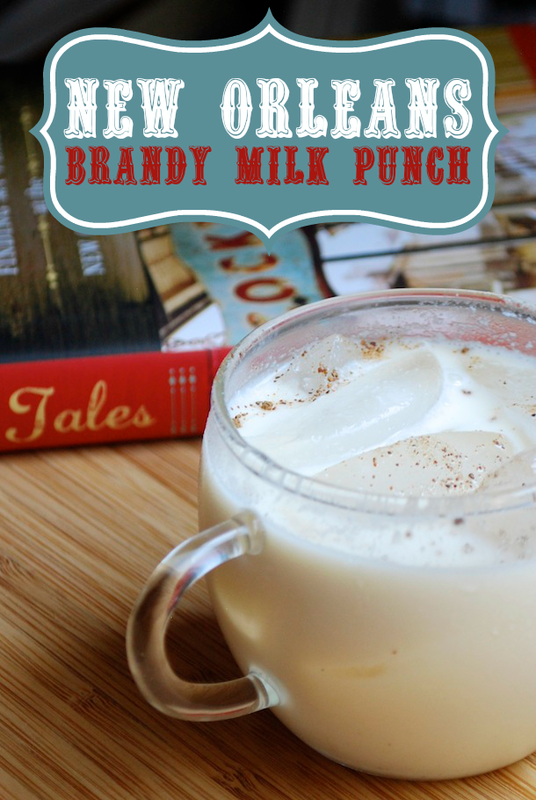 I'd never had a brandy milk punch, though the name had certainly passed through the pages of stories I've read, and it always sounded like something I would like. A chilled, sweet combination of cool milk, brandy, vanilla and fresh nutmeg, it was once common throughout the country, back when ladies wore long skirts and high necks, and punch bowl drinks were the fashion. 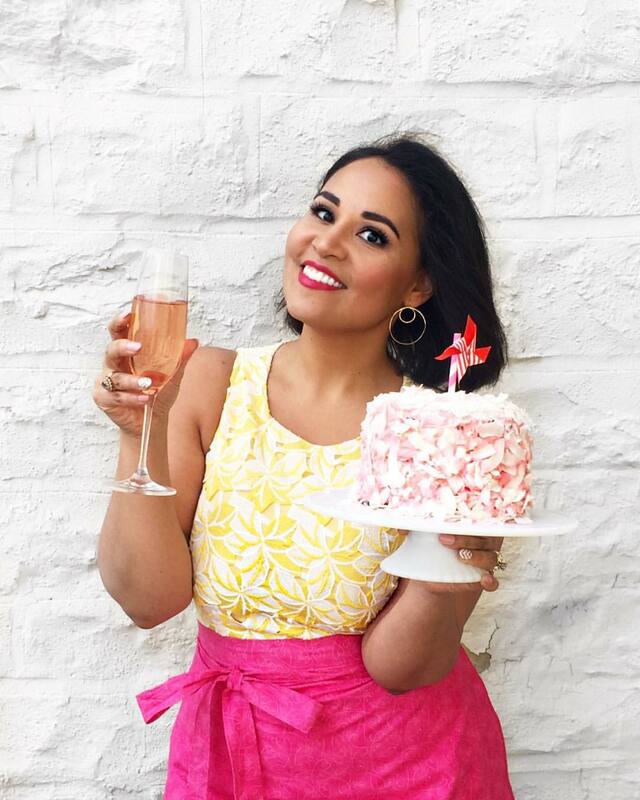 Its popularity has long since dwindled, and the cocktail has been relegated to the backs of novelty paper place mats, and the occasional nostalgic Christmas magazine article. Except in New Orleans, where the line between past and present is beautifully fuzzy, at best. There, the cool, old fashioned beverage is sipped all year long, as common and current on brunch menus as Bloody Marys and Mimosas. Everywhere we went, I spotted whole nutmeg seeds nestled comfortably between the lemon wedges, olives, and maraschino cherries. A carton of milk tucked in the fridge below the bar. And on the streets, condensation dripped off milky, brimming plastic cups held tight by tourists and locals alike. Reminiscent of eggnog, but lighter and fresher. Strangely and unexpectedly refreshing in the sweltering August sun, I finished mine while weaving through narrow, sun-cracked streets, and immediately started looking around for my next fix. At Napoleon House, they're made with bourbon, which is good, but I prefer the grapes. At Stanley, they're made with brandy, and served both on the rocks, and as a more decadent milkshake. We didn't get to try it, but I heard that the one at Commander's Palace can't be beat. Upon getting home, I set about making my own. I bought a bottle of good-enough brandy (the too-good stuff would just get lost in the dairy), and researched recipes. Like just about everything in New Orleans, there seemed to be a dozen right answers. Some specified half & half. Others, heavy cream. For my version, I stuck with good, whole milk, with a generous splash of cream. The methods also varied: Some called for shaking with cracked ice while others brought out the blender. One rather tempting method recommended freezing the whole concoction for 3 or so hours until slushy, but my impatience and eagerness to taste it again, meant that I went with the simplest route: a quick whisk poured over a tall glass filled with ice. A perfect sip no matter the season, hour, or venue. Serves 2. Multiply as necessary. In a pitcher, combine the brandy, milk, cream, sugar, vanilla, and salt. Stir vigorously until combined and frothy. Taste to adjust sweetness. Fill two glasses with ice cubes and divide milk punch into the glasses. 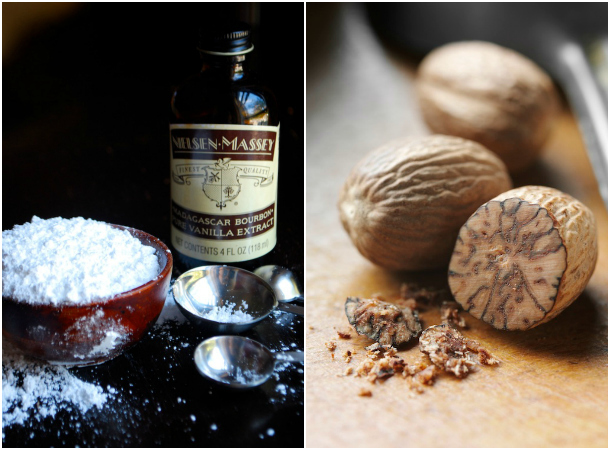 Top each with a generous grating or sprinkle of nutmeg, and serve immediately.